LOS ANGELES (Reuters) – Fascination, pride and the best soap opera in the world have many Americans eagerly awaiting the impending birth of Prince Harry and Duchess of Sussex Meghan Markle’s first child. After some 29 million Americans watched the televised May 2018 wedding of Harry to Californian actress Markle, the prospect of the first British royal baby born to an American mother is proving even more compelling. “The excitement around this equals the births of certainly Prince William’s babies and, frankly, Harry and William’s birth(s)” more than 30 years ago, Heyman added. Despite America’s War of Independence fought against Britain some 240 years ago, Americans have long been obsessed with British royals, who regularly feature on the front pages of celebrity magazines. British producer Nick Bullen, a co-founder of subscription streaming service True Royalty TV, which launched last summer, said a colorful and dramatic history with larger-than-life figures such as King Henry VIII drives the modern fascination with the royal family. True Royalty TV is based in London but draws its largest number of subscribers from the United States. “Imagine raising an American royal in Britain,” Bullen said. “It’s hard enough I think for a lot of Americans to come to London and get to grips with boarding schools and prep schools and little caps and little shorts and how we raise children in the UK. “I actually don’t have too much of an opinion about it,” shrugged Evan Jorgensen, as he strolled along the Venice Beach boardwalk in California on Monday. But most people Reuters spoke to said they were excited and pleased. 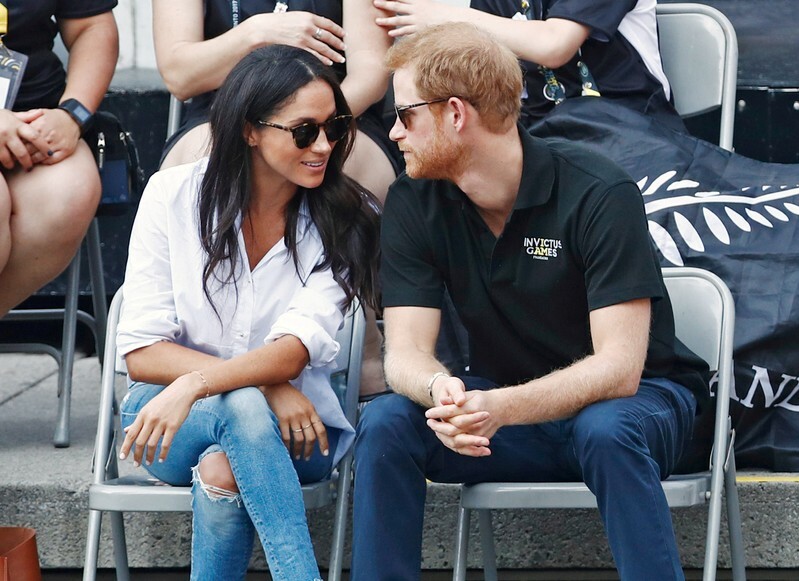 Americans feel tremendous affection toward Markle, said Heyman. “There’s a personal pride that many people feel, that an average American girl of a multiracial background has risen to this position,” he said.